I write nice words about a lot of people, places and products on this blog but sometimes I get all giggly and gooey when my heart strings are really tugged. One such instance was my glowing review of the shoe and clothing emporium known as The Third Estate. Need a refresher? Go here. Well, that was a long time ago and things have moved on… and by ‘things’ I mean The Third Estate and by ‘on’ I mean to London. Oh yes, dear FGV readers. 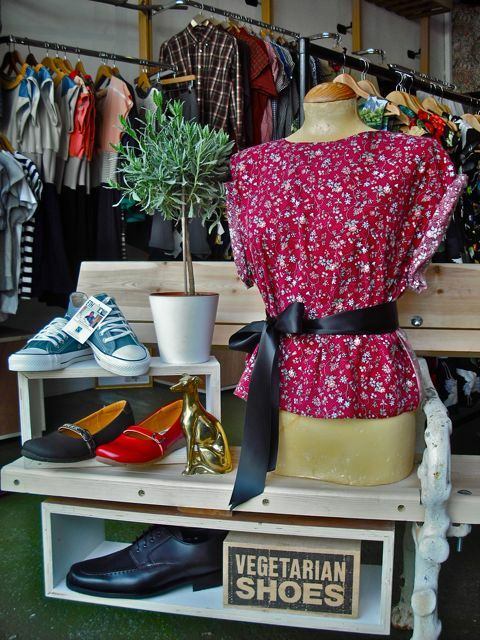 This gorgeous, ethical retailer has set up shop in the Camden/Kentish Town region of London. 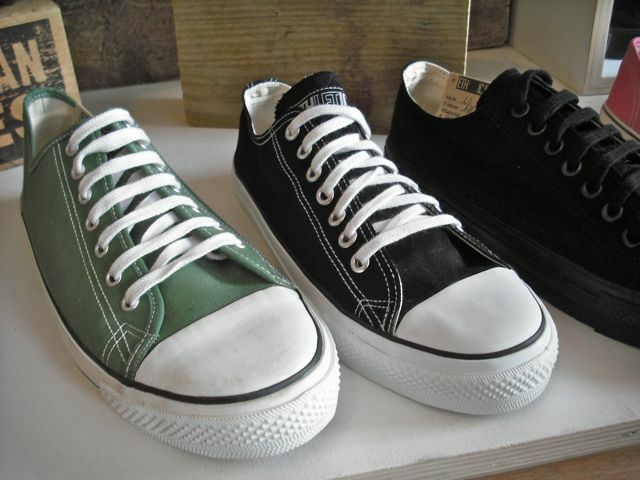 Time to rejoice, give thanks and buy numerous pairs of vegan shoes. I truly loved the gorgeous interiors, friendly staff and compassionate products of their Leeds outlet, but the owners have managed to replicate all of this in London (and then some!). 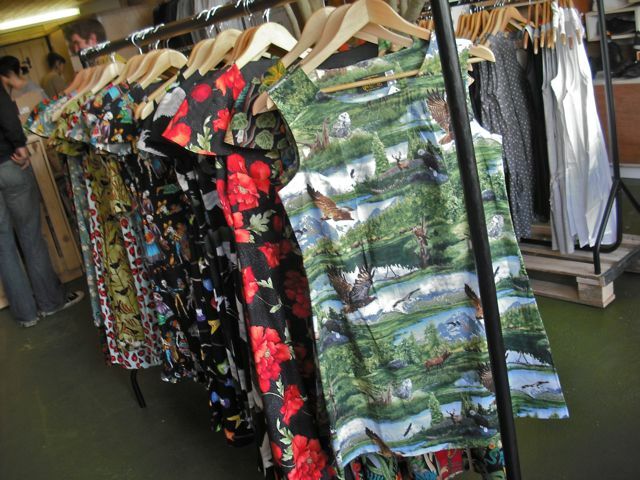 Rails are filled with Fairtrade garments and recycled clothing. Rescued timber is everywhere. Stunning decorating makes it a joy to enter and precise attention to the shop layout makes it feel a very special place indeed. 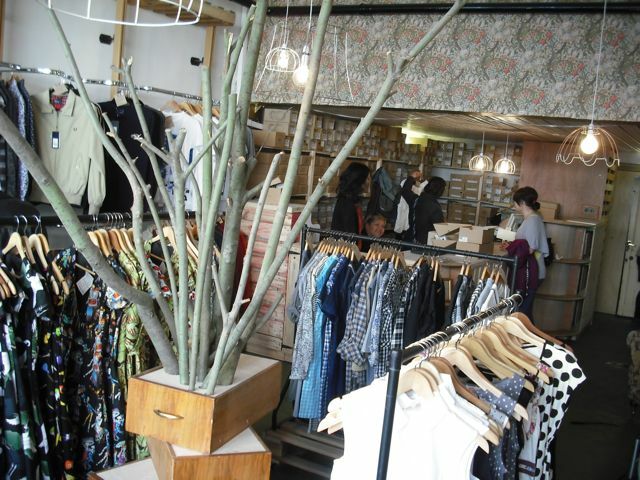 Old tree branches from a family member’s garden have been turned into a centrepiece while old packing pallets and cable wheels house environmentally-conscious items for sale. It is simply lovely. 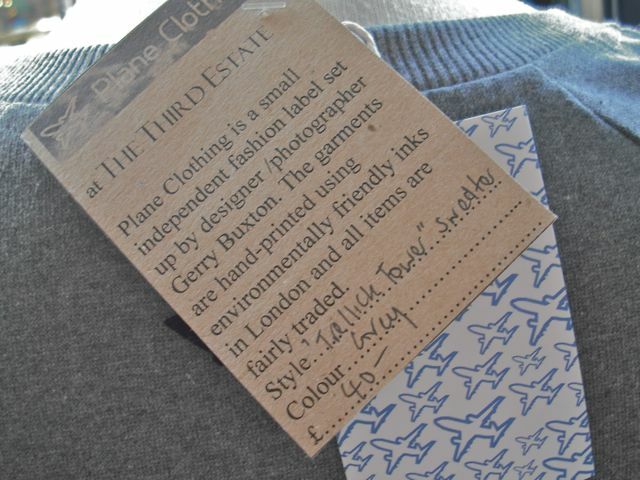 One of the main objectives of the store is to support and promote ethical clothing manufacturers. You will find mostly local designers featured with a focus on reclaimed fabrics, environmentally-friendly inks and compassionate business practices. This is all well and good, but like they say to queer kids the world over… it gets better. 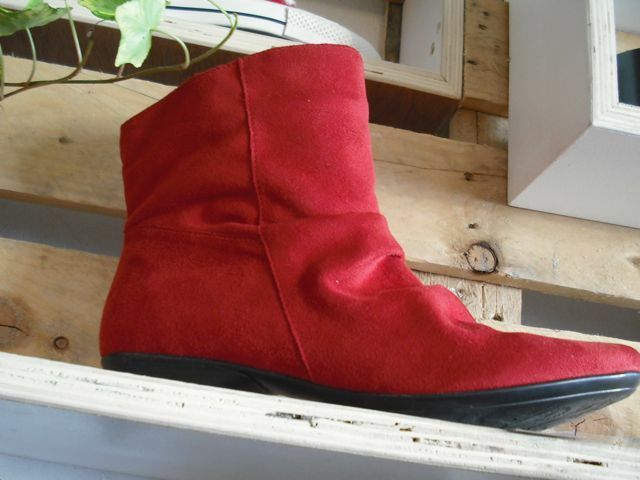 Hold on to your hats as I introduce you to the unbelievably-awesome vegan wall of shoes. 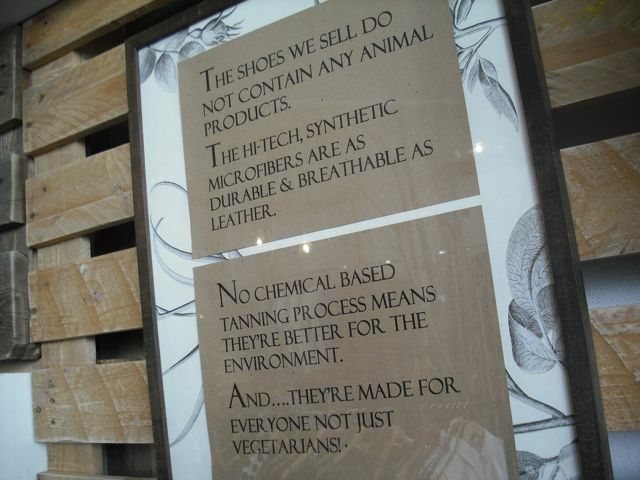 It holds more styles of cruelty-free footwear than you could poke a reclaimed piece of timber at. 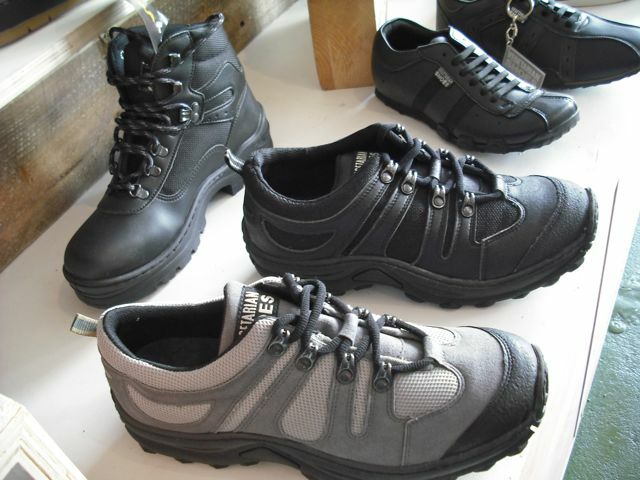 The Third Estate proudly stock a huge range of vegan footwear. 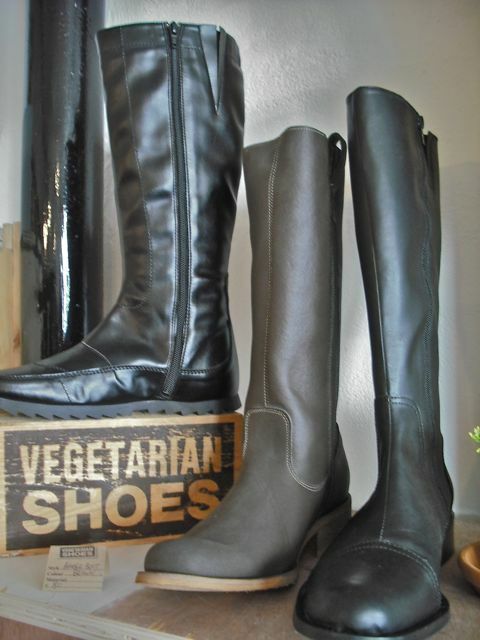 Vegetarian Shoes. Macbeth. Etnies. Ethletic. So much range and so many glorious styles to choose from. I was particularly impressed by the range of dress shoes for men. 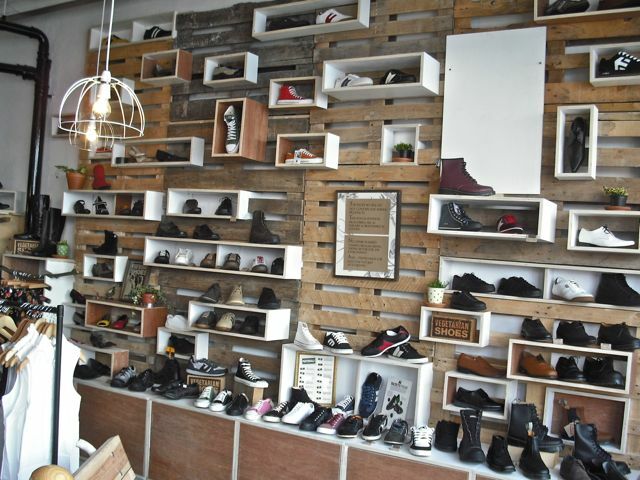 No matter if you are after a heel for partying, a trainer for keeping fit or a casual shoe for strolling the streets, The Third Estate vegan shoe wall has you well and truly covered. Need more reason to get there soon? Good, because I’ve got another good one up my sleeve. Located directly across the road from The Third Estate is one of the longest-serving health food stores in London. Running since 1980, Bubmlebee Natural Foods is a haven for conscious food shoppers. The store sells an impressive range of vegan products including hygiene products, frozen foods, bulk grains, snacks, wine, household cleaners, oils, tinned goods and much more. Bumblebee is literally across the street! I of course was most impressed by their deli where I snapped up two pieces of absolutely stunning cake made by the talented people of Manna Vegetarian Restaurant. Scrumptious! 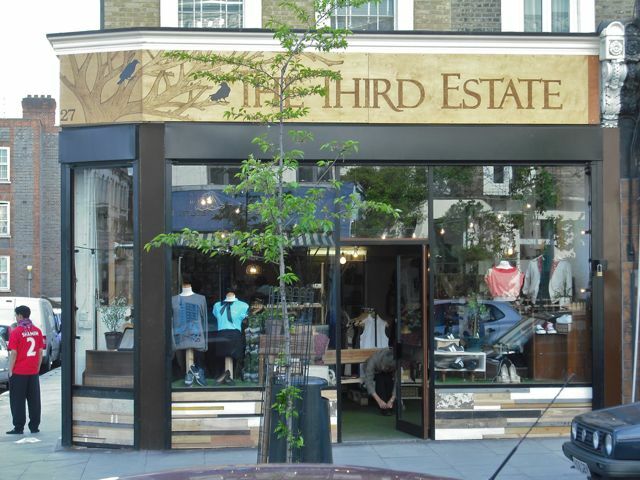 The arrival of The Third Estate in London is big news for vegan shoe shoppers and lovers of Fairtrade clothing. The shop is open for business now, but watch for news of a grand opening party coming in May. Details on how to attend will be posted by your friendly-neighbourhood fat, gay vegan. 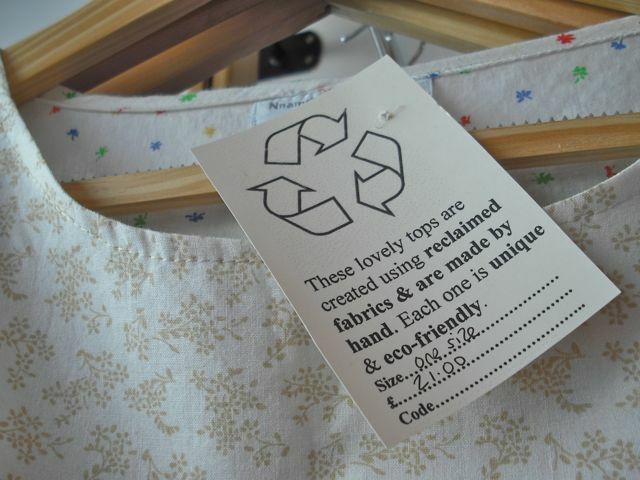 In the meantime… get some ethical shopping done! 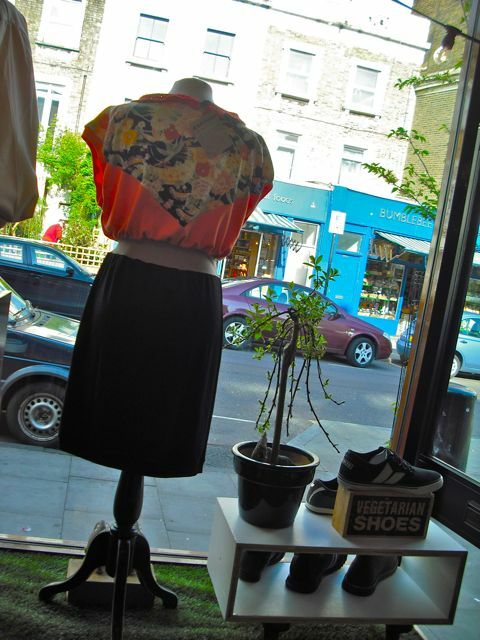 12 min walk from Camden Road Overground. Short walk from Kentish Town & Gospel Oak. Area serviced by the 253, 29 and 390 buses. I’ve been waiting months for them to open… it has been worth it! Fantastic! It looks like its in a much better location now than where it used to be situated in the arse end of the Merrion centre. It should now get the custom it so richly deserves. Bravo! I agree! The shop is lovely, the owners are lovely and they deserve much success. Awesome. And it’s in walking distance from where I stay when I’m in London. That is very fortuitous. Buy some shoes! We will be on the bus though… not in a cute, little car. Is that OK? hahaha. Hope they have what you are after!